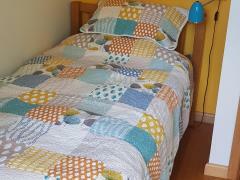 I am looking for a mature student or traveller to stay with me in a simple and quiet home. I have a lovey..
(FEMALES ONLY) Warm and welcoming family. We are family of 3(Me ,my husband and teenage..
We live in calm street, surrounded with leafy gardens, about 10 minutes walk to Monash University, Clayton.. 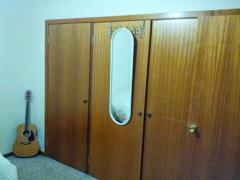 Single room close to Monash university, Clayton. 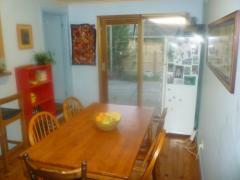 Our Homestay fee is 250/week include bills +..
Room available for rent. Female student only. We are a friendly and helpful family has been providing..
Hello my name is Laura and we are looking for a Homestay student. 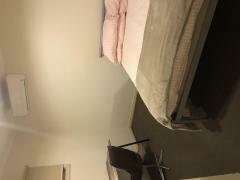 We live 5 mins away from Monash University,.. Friendly home with happy family. My name is Denise, I am a single Mum with one child, my little boy Jack – 8.. 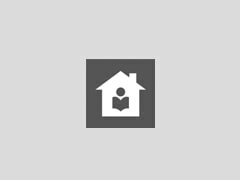 Active, well travelled family of 4 looking at welcoming a student in their spacious home in leafy Mount..
Hello there my name is Natalie how are you ? I'm a single mum and I'm hoping to meet someone who is dedicated..
Our home is comfortable and spacious. 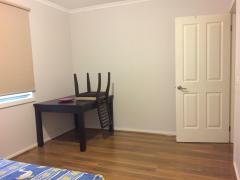 The bedroom has a queen bed, desk, chair, wardrobe, carpet on the floor..
Hello, Looking for 4 student to rent out my Flat Master bedroom is $200 bills included 1 Bus Stop.. 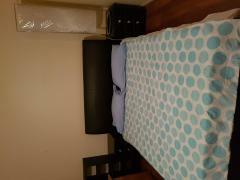 Single bedroom located in Glen Waverley within the GWSC school zone. Less than 10 min walk to Glen.. 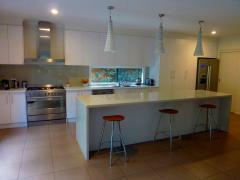 The home has been totally refurbished and modern. 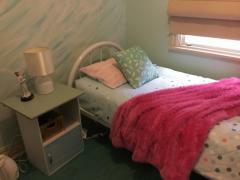 All bedrooms are fully furnished and are equipped with a..
Free wifi. 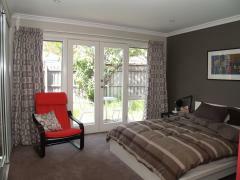 Close to bus and train station and Monash U Clayton Campus. ..